The Mexican Certifification Board for Professionals on Addictions, Alcoholism and Tobacco, is a member board of the International Certification and Reciprocity Consortium-IC&RC. 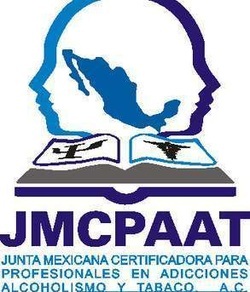 The Board was approved in March 2008 by IC&RC and was granted certification rights for Mexican Professionals working in the field of Counseling on Addictions. The first credential to be offered and approved was the AADC-Advanced Alcohol and Drug Addictions Counselor. At the present time the MCBPAAT is in good standing and seeking out to implement a certification program nationwide.